Aloha Friends and Welcome to my Kauai Real Estate Website! I thought you might be interested to know a little bit about me and my journey. I first came to visit Kauai in 1989 with my family from Alaska and it was love at first sight! I was captivated by the natural beauty of the Island and of course with the people of Kauai. 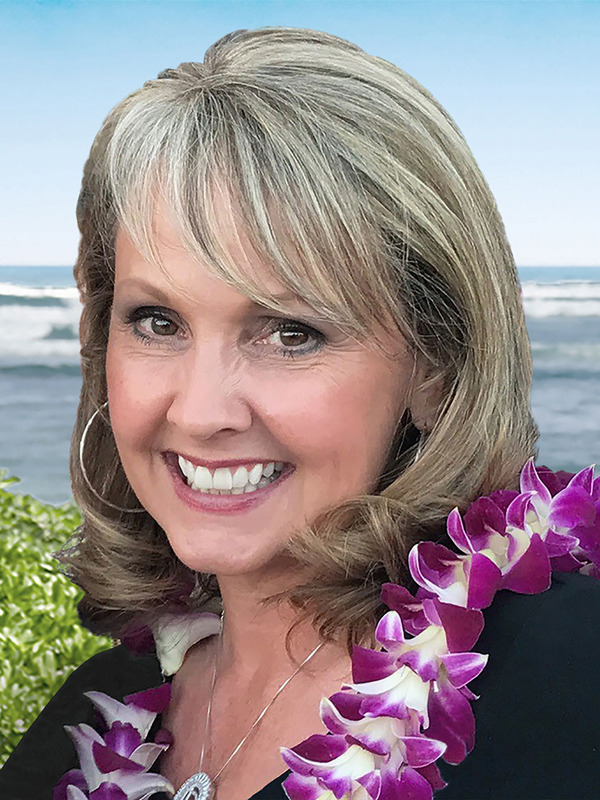 I began my real estate career here on the island of Kauai in 2003 and thanks to my clients' loyalty and referrals, I have been a top producer ever since! To enjoy more feedback about Danette, please see her Client Testimonial page. And if you are one of her raving fans and would like to share your testimonial, please let us know!